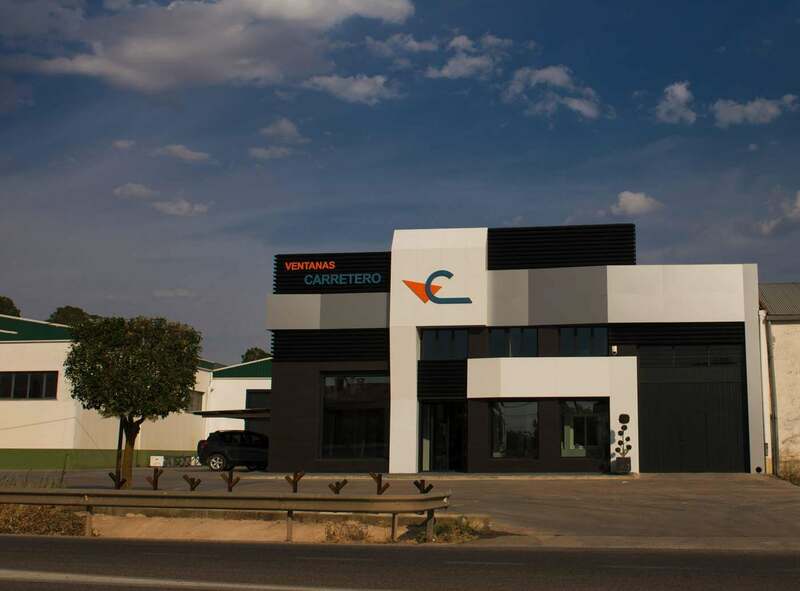 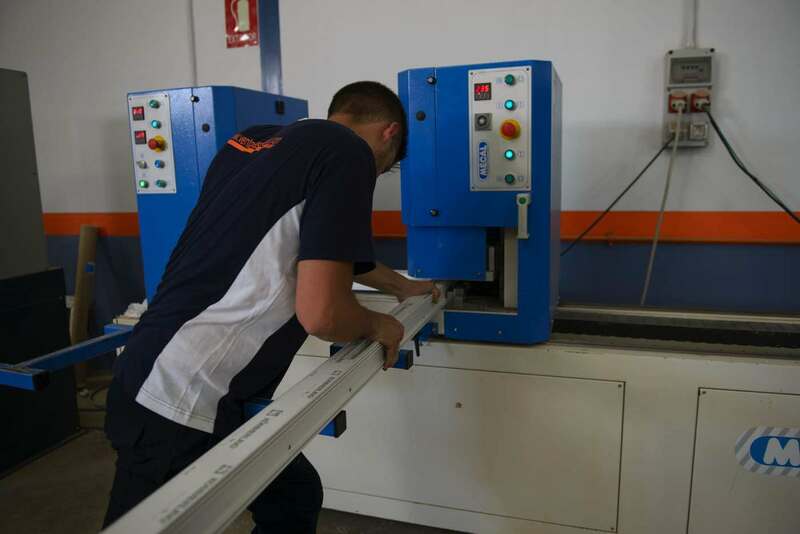 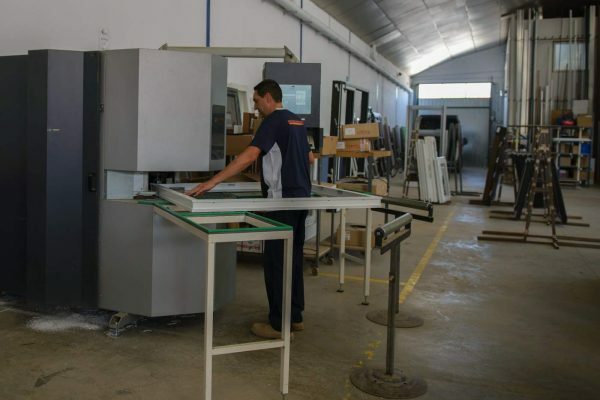 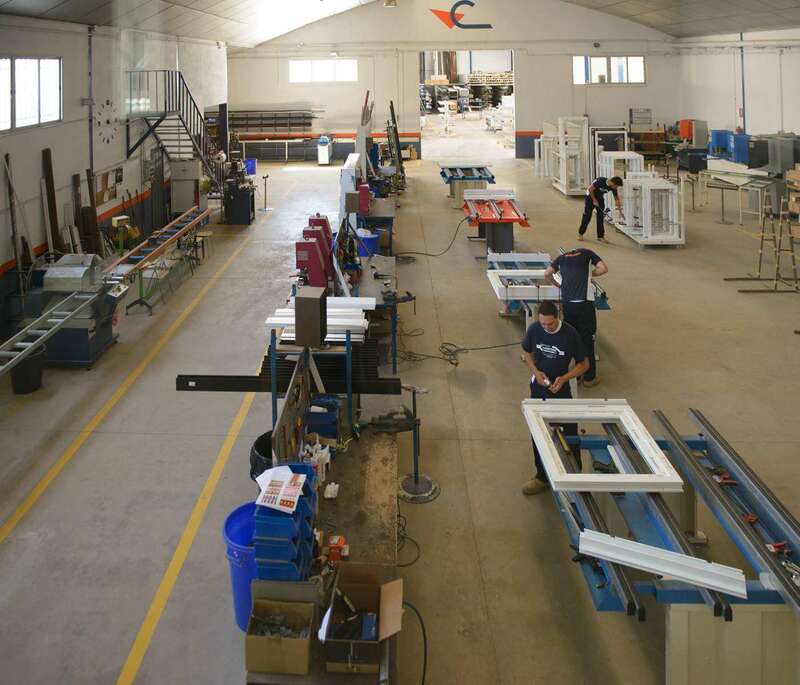 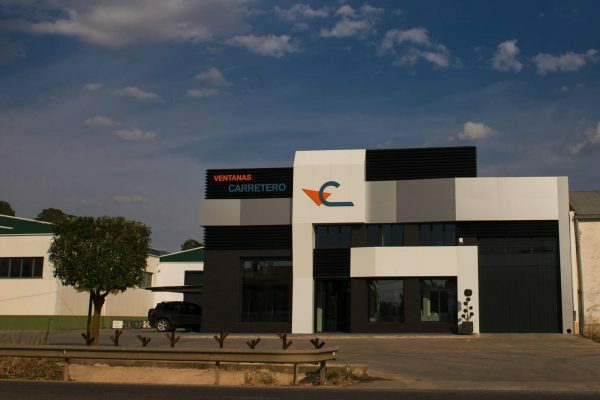 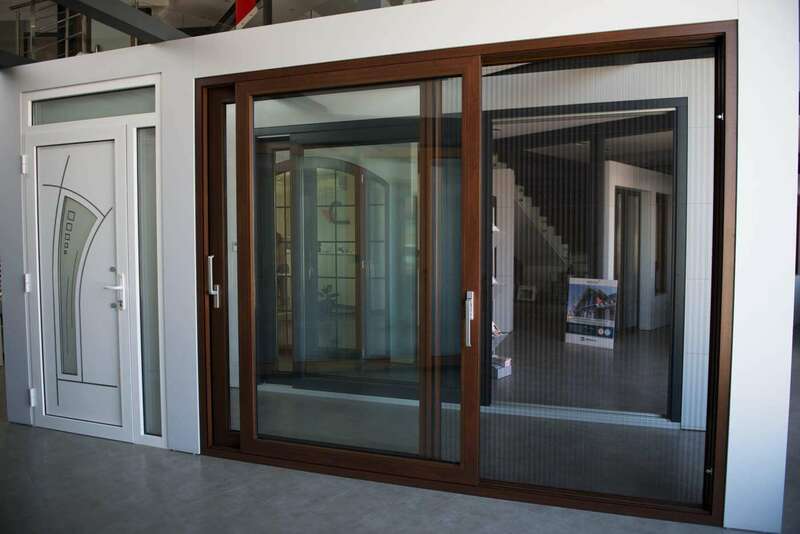 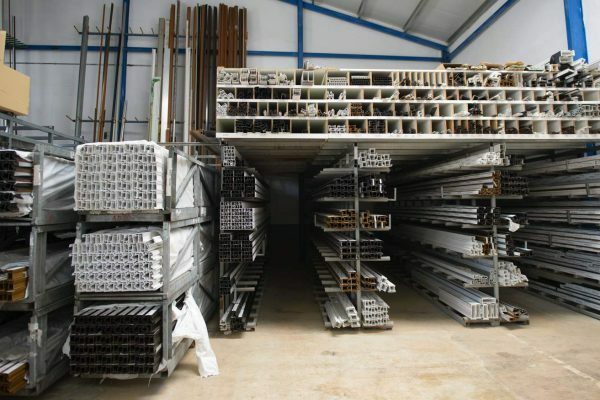 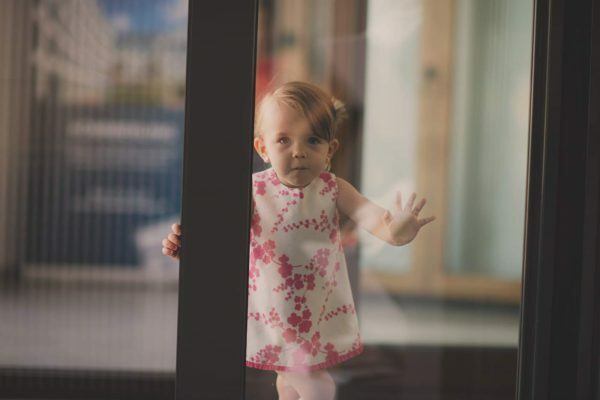 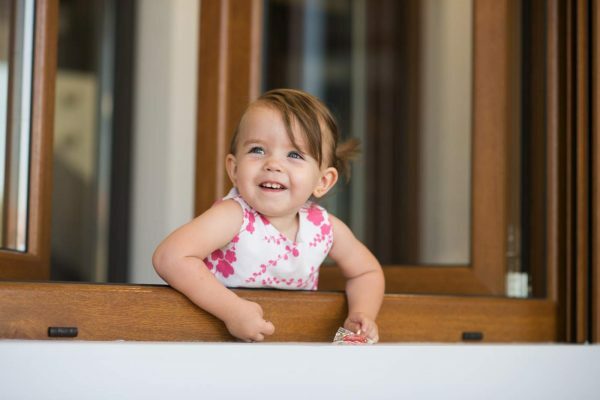 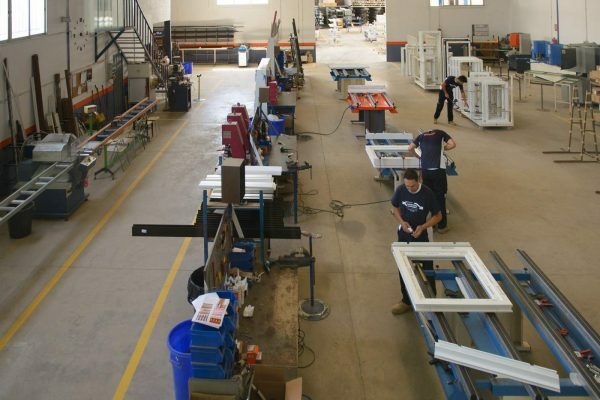 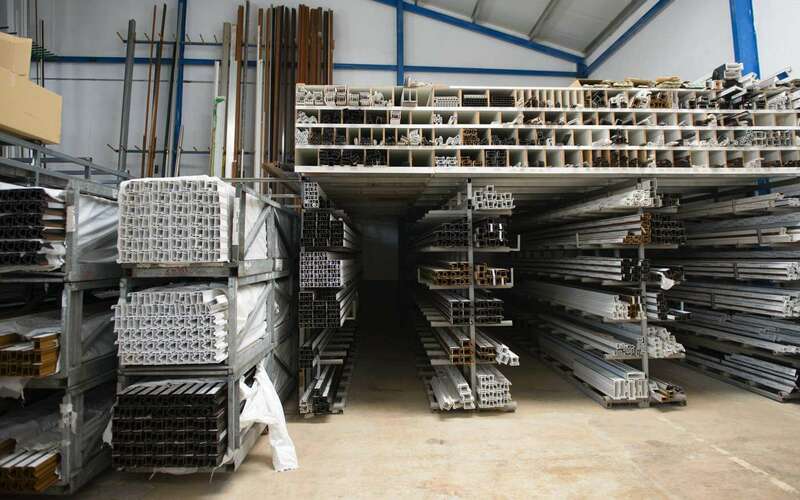 Ventanas Carretero was founded in 1976 in Villanueva de la Jara (Cuenca province) by Agustín Carretero Picazo, positioning itself as the first manufacturer of aluminium systems in the region and soon becoming a benchmark name in the trade. 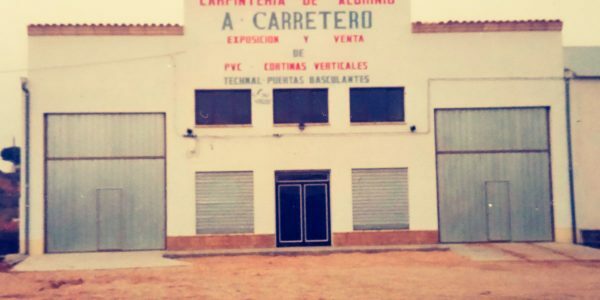 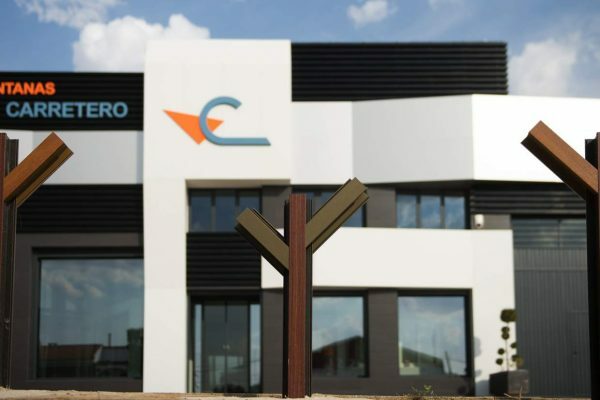 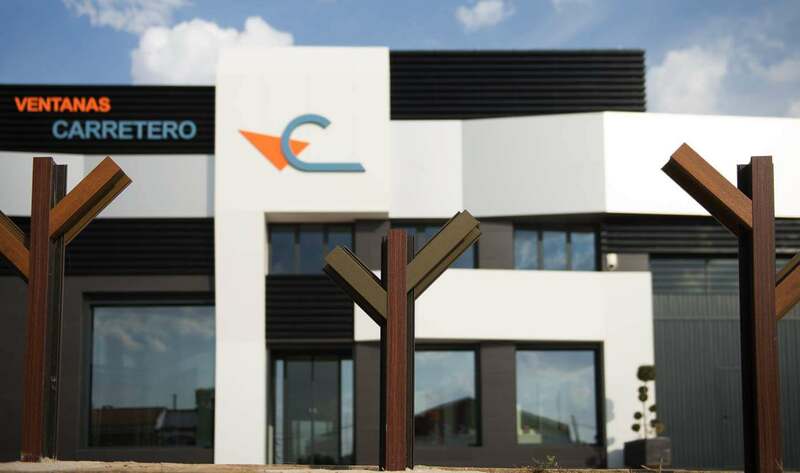 On 7 October 1990, with the opening of the factory on the N-320 highway, the company started a new phase, and eight years later, in February 1998, the founder’s son, Alberto Carretero Talaya, joined the firm. 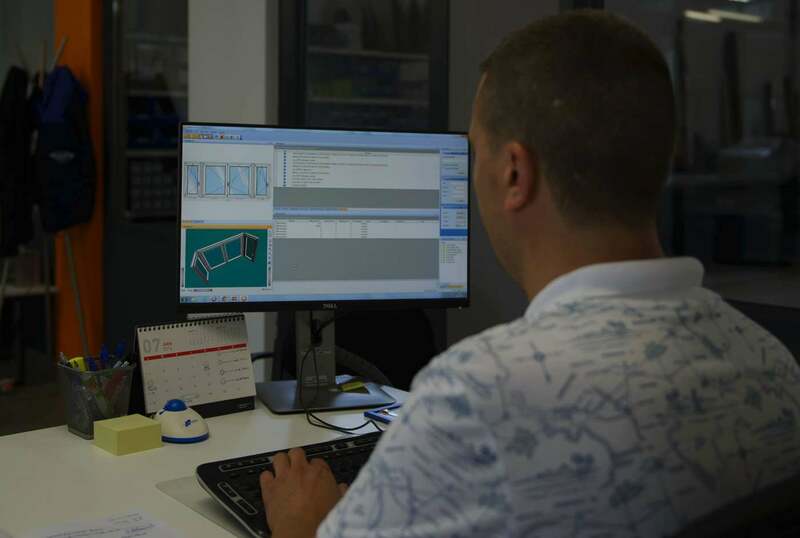 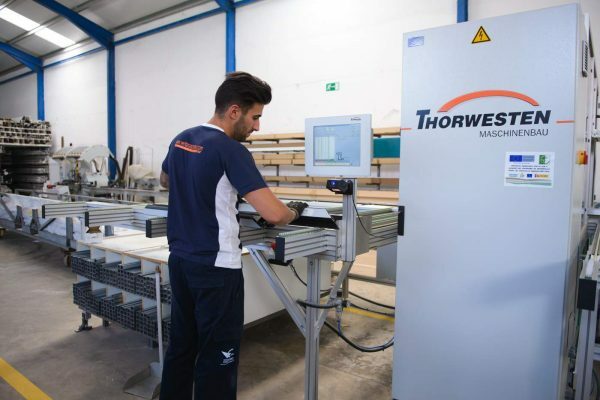 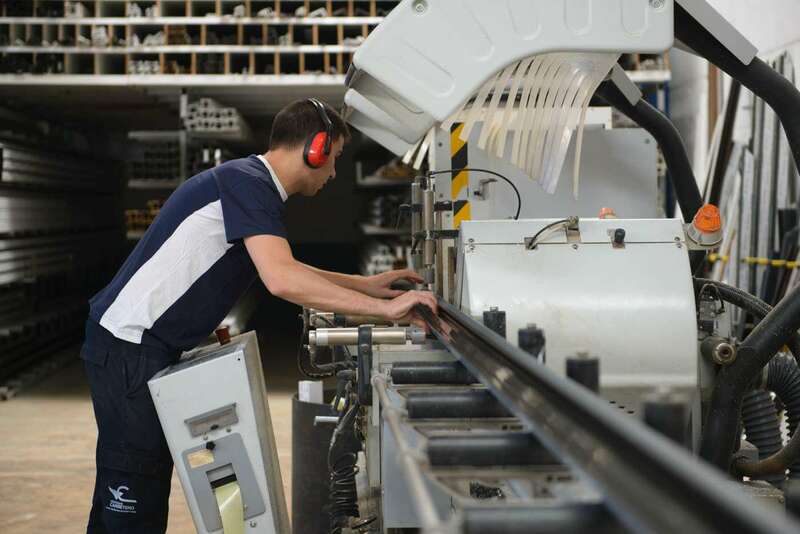 In 2009, we started manufacturing PVC systems to satisfy market demands, and four years later we introduced a high-production machining centre due to a significant increase in manufacturing. 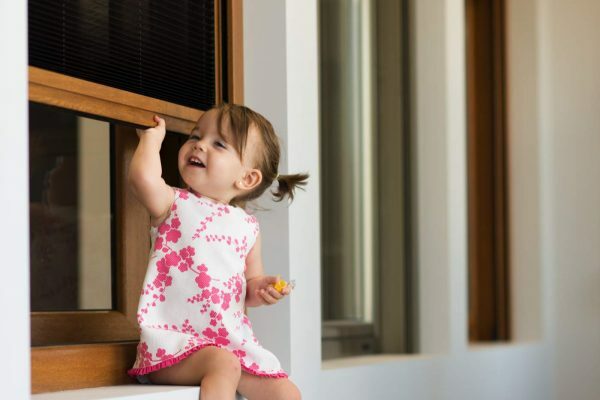 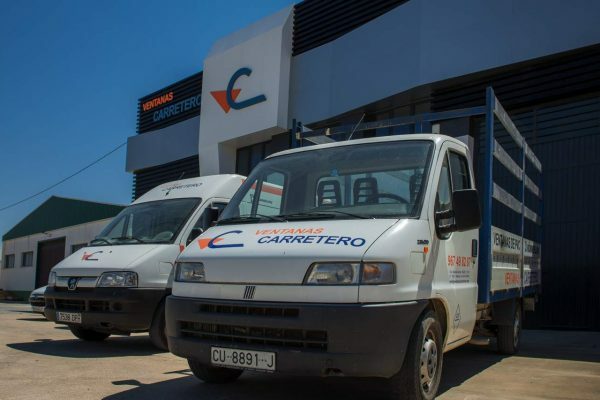 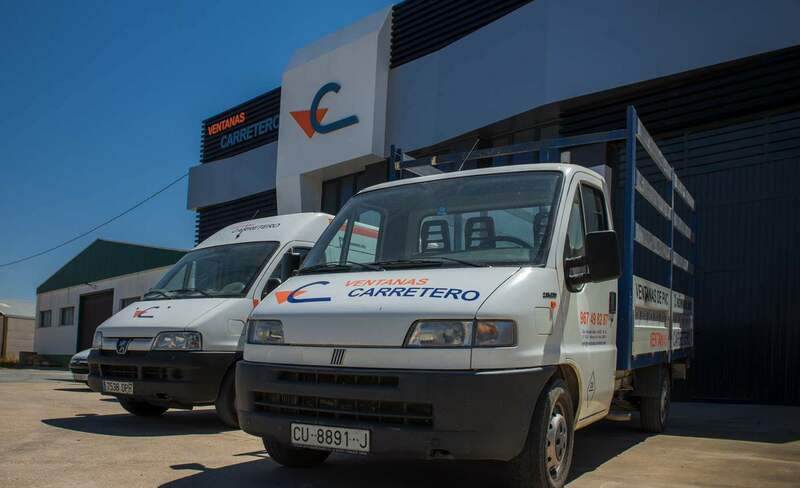 Today, Ventanas Carretero has an extensive distribution network, and our success has been further consolidated thanks to window exports to countries such as Aruba, Equatorial Guinea, France and Guinea Bissau. 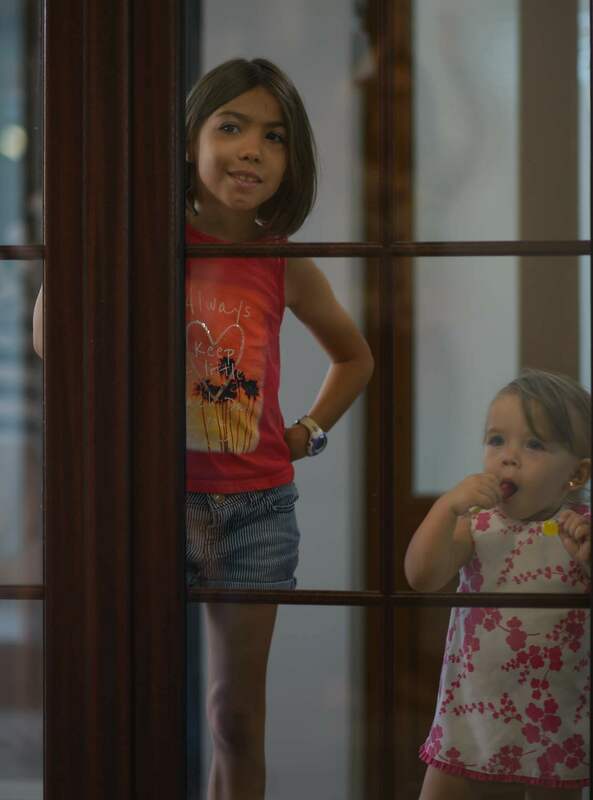 All this was no chance occurrence. Our success lies both in our manufacturing technology and tools, and our daily efforts and quality work. 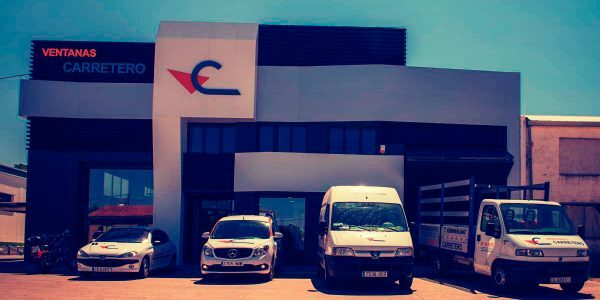 ¿Take a tour of our company?